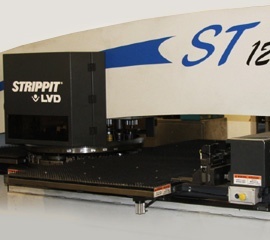 View the top-quality precision sheet metal equipment we use in our shop. 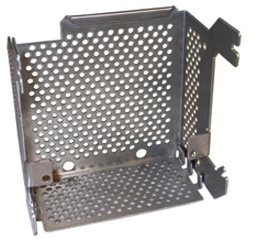 Since 1968 we have been a leading provider of short and long-run precision sheet metal products and custom metal work for a wide variety of companies and industries. As a metal fabrication Calgary company, our plant is over 12,000 square feet of state-of-the-art machinery ready to create a wide variety of custom-fabricated items to suit our clients’ needs. We service primarily in Western Canada in cities like Calgary, Edmonton, Vancouver, and Saskatoon.